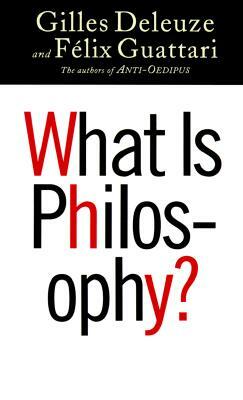 “We will never ask what a book means, as signified or signifier: we will not look for anything to understand in it. We will ask what it functions with, in connection with what other things it does or does not transmit intensities, in which other multiplicities its own are inserted and metamorphosed” (Deleuze and Guattari, A Thousand Plateaus 4). Virtual Futures 1995 – Jon Beasley-Murray from Virtual Futures on Vimeo. But you know what: some of this made its way eventually into the book, Posthegemony. 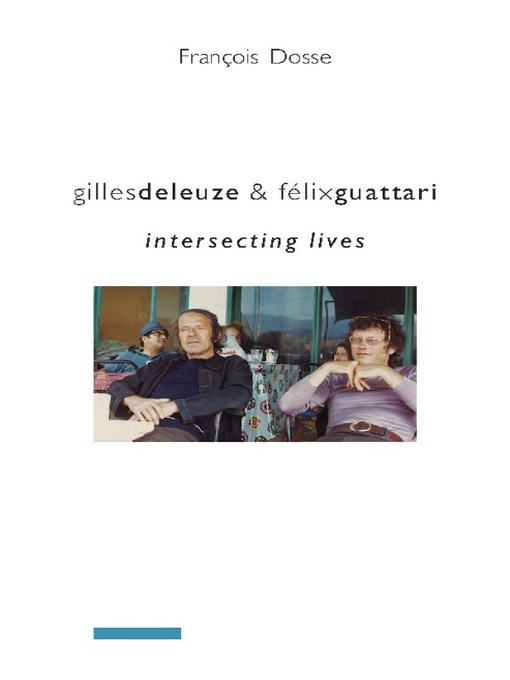 Review of François Dosse, Gilles Deleuze and Félix Guattari: Intersecting Lives. Trans. Deborah Glassman. New York: Columbia University Press, 2010. 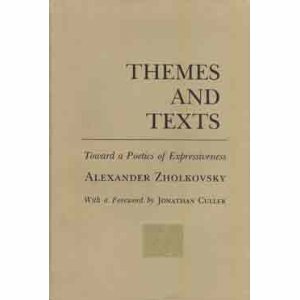 Alexandr Zholkovkii’s short essay “Deus ex Machina” does not, rather fortunately, succumb so swiftly to the strange (and strikingly out of place) Romanticism that characterizes so many of the other texts that outline what he terms a “poetics of expressiveness”. Here, instead of praise for the accomplished and inspired author and his or her techniques for better self-expression, his focus is on the literary machine itself and its autonomic tendencies. Zholkovkii’s thesis, he tells us, is that “any artistic text is a machine working on the reader: a ‘machine’ not only in the figurative sense, but in the strictly cybernetic sense as well–as a transforming device” (53). Soon enough, however, this definition has to be extended: there is no special privilege to the artistic text; all cultural productions and practices obey a machinic logic that amplifies, distorts, modulates, or transforms a whole series of inputs, often in unpredictable ways. Social and legal conventions, for instance, ensure that a contract is fulfilled (in one example that Zhlkovskii provides) even when one of the parties to the contract has, unknown to the other, suddenly died. Events have a logic of their own, that goes beyond individual agents. Plot consists in precisely such machinic logic that overtakes and determines the fate of individual characters. In Zholkovskii’s vision, every instance of a literary, artistic, or social machine still requires some kind of external input: the machines do not run by themselves. 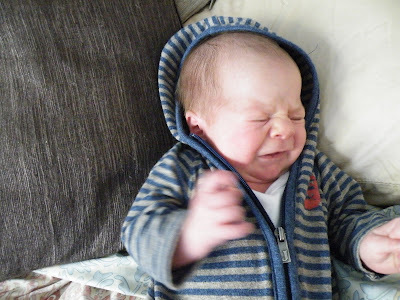 This is the residual trace of the notion of “expressiveness”: the machinery is ultimately a form of expression. But the mechanism that enables such expression tends to become so dominant that individuals are soon subjected to the machine rather than its subject: Zolkovskii mentions the famous scene, for instance, in Modern Times in which Charlie Chaplin is physically “dragged into an assembly line” (57). 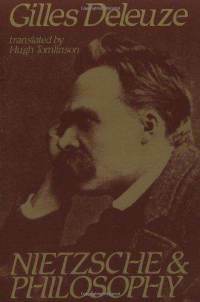 “One is, of course, tempted” he therefore observes, “to think of a machine that would alone do all the plot work” (59). A machine without some kind of prior input, however, is unimaginable: the whole formula of expressiveness would disappear and “such a machine would [. . .] completely replace and thus cancel the plot” (59); such a perpetual motion machine, that strictly followed its own logic and no other, would be the end of art and culture. The machine needs an external God, a supplement of some kind, to ensures that there is indeed God also in the machine itself. Zholkovkii’s Romanticism never quite disappears, though here we see its limit point. This would be a machine that, like Athusser’s “hailing machine,” produced subjects (rather than being driven by them), though also so much else. Indeed, the subject might be perhaps the least interesting of its many products. And if a God remained in the mechanism, it would be immanent, fully part of the machine rather than the mere trace of some transcendent vision. Meanwhile, I’ve written elsewhere on the machinic unconscious of literary texts: “Arguedasmachine”.